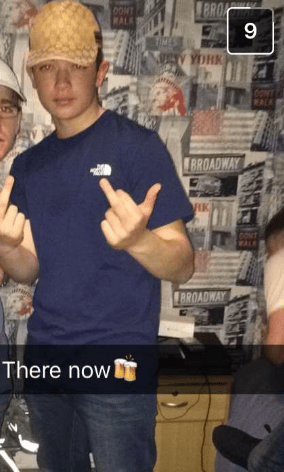 An Irish teenager was on the phone to his girlfriend when he got attacked, stabbed and killed in Dublin on Thursday. 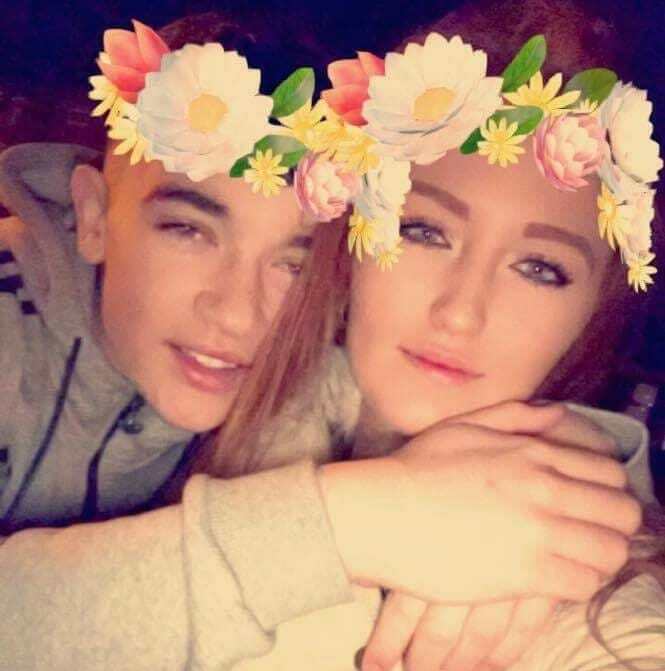 Reece Cullen, 16, and Sophie Evans, 17, had only just started their romance (according to Facebook on Christmas Day), when Reece was knifed to death. He was on his way to meet Sophie and called her saying ‘I’m on the way down to you baby’, before she heard the gut-wrenching sound of him screaming ‘My heart, my heart’. 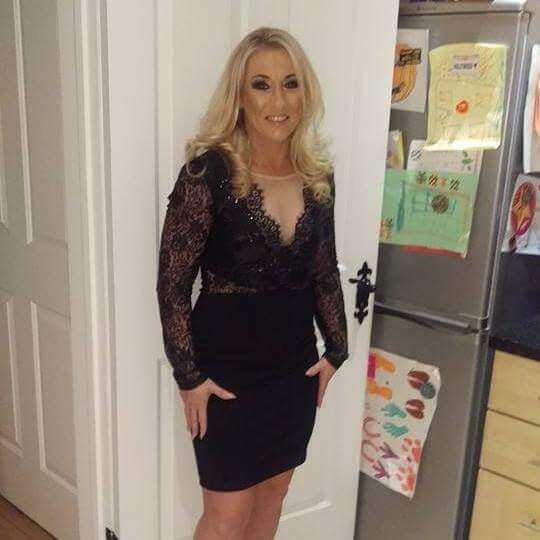 Reece, known as ‘Cullo’ to his friends, had recently lost his mother Ann-Marie and was struggling with grieving this huge loss. He was stabbed and I just heard him screaming. Then the phone went off. He was just saying he was walking out the front door to come around. That’s when he was struck. It was horrible, I’d never ever wish that feeling on my worst enemy. He was such a loving caring fella, he kept to himself. He was loved by everyone, nobody had a bad word to say about him. He lost his mother, he sort of went down hill after that, but he was slowly picking himself back up. Christmas, my birthday and New Year, he was great. He was slowly coming back around to himself. A family member spoke about how Reece was mixed up in drugs and was on the wrong side of a lot of dealers and gangs to whom he allegedly owed money. He ended up hiding guns for the people he owed money to, they were threatening him; they were bullies. 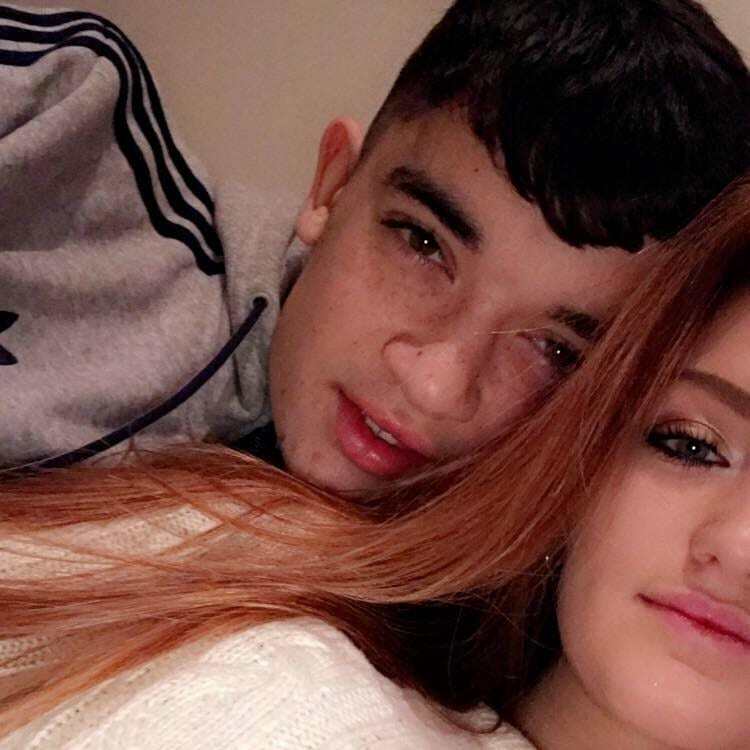 Reece’s mother Ann-Marie was forced to pay £200 per week to thugs who were threatening the family, the Mirror reports. A teenage boy was arrested over Reece’s death but was later released without charge.